A lot of local people have been on tenterhooks, waiting for the result of the Bellfield Ballot. 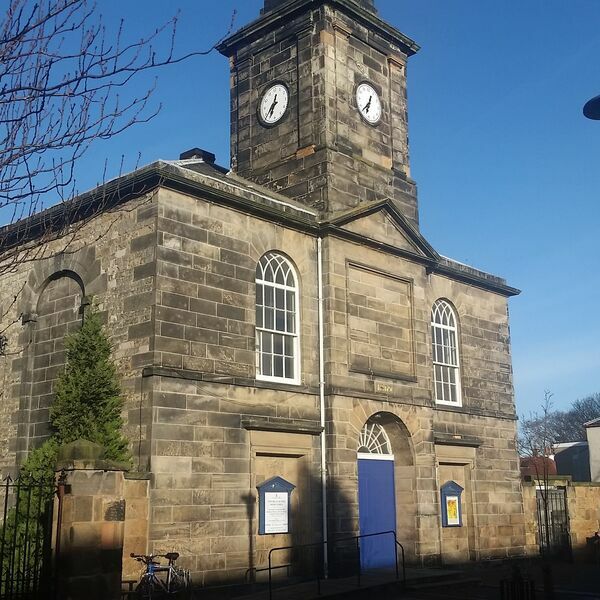 It's been a first for Scotland, using new legislation to organise a community buy-out of a local resource - in this case, a redundant church. A ballot of local residents was held - and the result was a resounding YES.